62,932 Sq. Ft. multi use, fully let industrial estate. 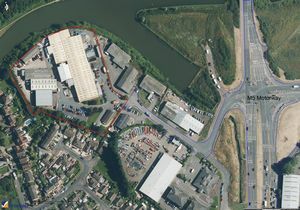 Located close to junction 12 of the M5 and nearby Gloucester City. 62,932 Sq. 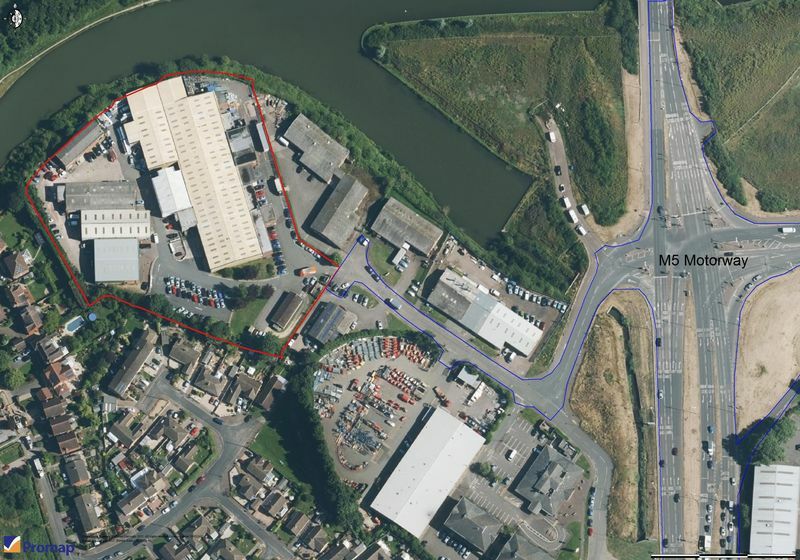 ft. Industrial estate comprising 8 industrial units and a two story office block of let and serviced offices. Producing gross annual rental of £301,429.00. Complete with landscaped and car parking areas. Great investment. Please call Alexander May for further information.